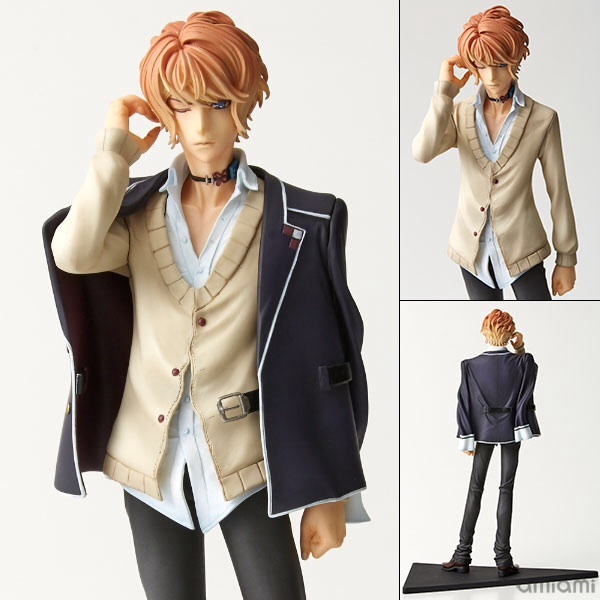 Shu figure. 당신 also have to see the Kanato one. They're gorgeaus!. Wallpaper and background images in the 디아볼릭 러버즈 club tagged: photo diabolik lovers shu shuu figure. This 디아볼릭 러버즈 photo contains 잘 입고 사람, 정장, 바지 정장, 잘 차려 입은 사람, 양복, and pantsuit. There might also be 겉옷, overclothes, 겉 옷, hip boot, thigh boot, overgarment, 겉옷, 외투, and 겉 옷.